Beautifully Upgraded Quail Hill Corner Lot Home! Beautiful Quail Hill 3 bedroom plus small loft townhome on corner lot! This home is perfectly located next to the hills and Shady Canyon trails in the heart of the Quail Hill community. 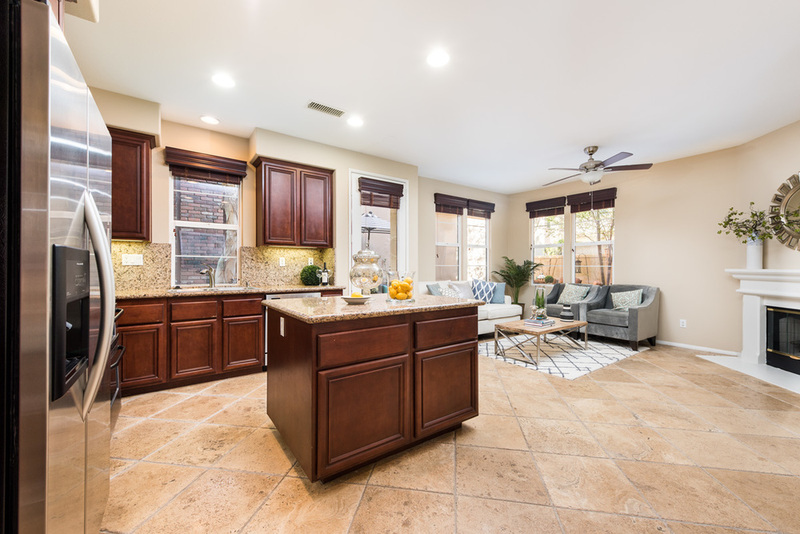 The kitchen is separated from the formal living and dinning room and opens to the family room with plenty of natural light and inviting fireplace. 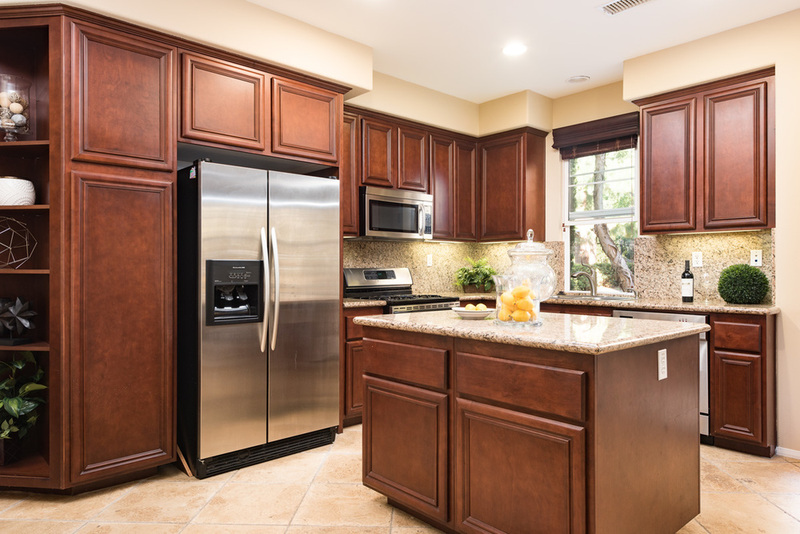 This upgraded home has granite countertops, kitchen island, stainless steel appliances, and warm wood cabinets in this kitchen. Located downstairs is also the laundry room with direct access to the 2 car garage. Upstairs, you'll find 3 bedrooms and loft, which also boasts a private study area with a built in desk. The master bedroom has a spacious walk-in-closet and large master bath. Custom wood blinds allows for natural light as well. 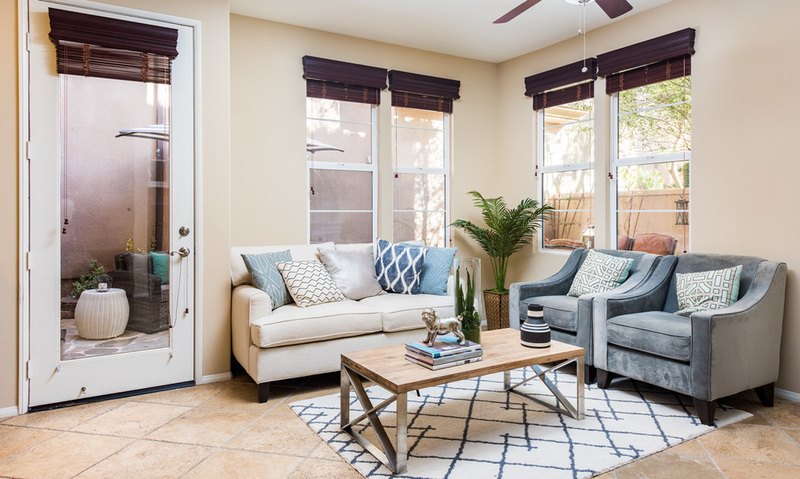 The private enclosed backyard has outdoor seating to enjoy the Southern California weather and professional hardscaping with trees and fresh flowers. 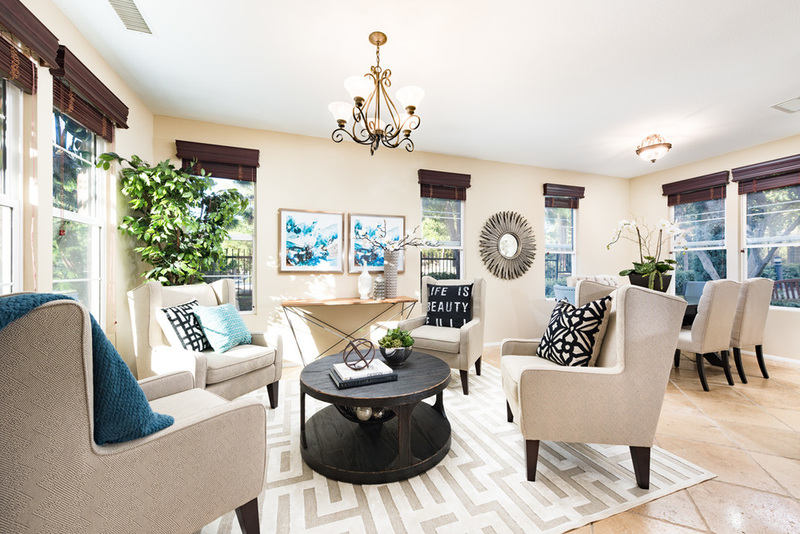 Only a few blocks from award-winning Alderwood Elementary and in University high school district. 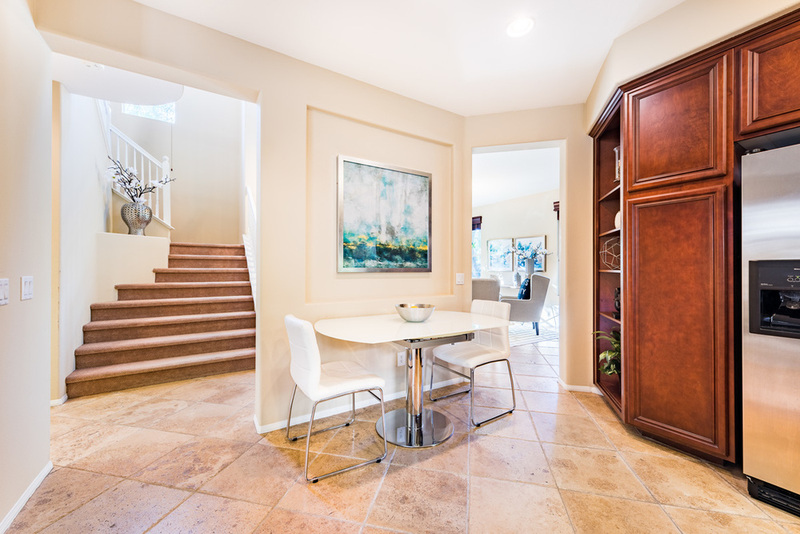 Centrally located in the heart of Orange County, it is minutes from the Quail Hill Shopping Center, Irvine Spectrum and only 7 miles to Laguna Beach. 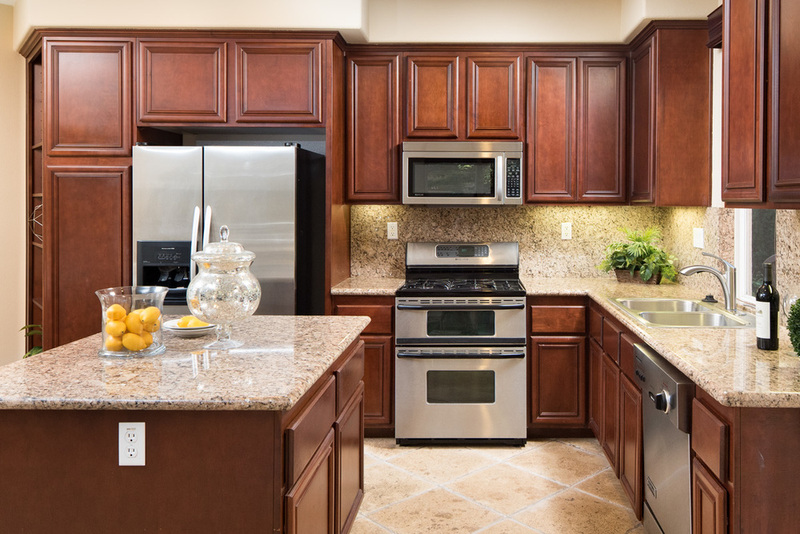 Quail Hill is a wonderful place to live with 5 community parks, 3 olympic-sized pools, upscale fitness center, tennis, basketball courts and nature trails minutes away! Please feel free to share this custom property website - www.132TallOak.com - with others who may be interested in making this their home.